READY FOR YOU! 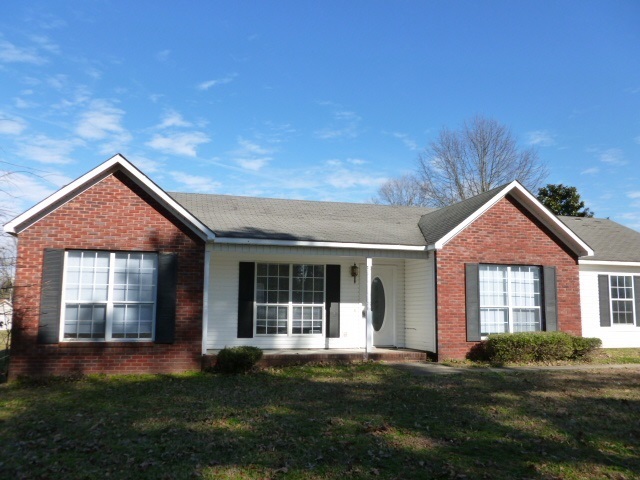 This neat home has 3BD/2BA with new kitchen appliances, flooring and sits on a large lot. It also offers a two car garage, screened back patio and more. Call for your personal tour today.